The most anticipated low budget tablet Aakash is like a smoke which comes out in every two or three months and disappears. This time also it came out with the buzz of being expected to hit the market this October. 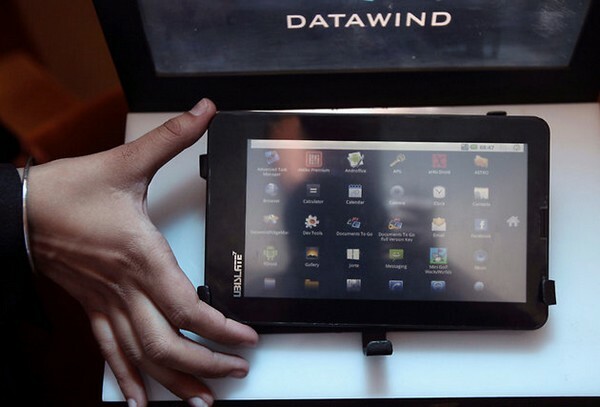 DataWind the company originally responsible for delivering the low cost tablet has now said that they have started the supply of the new version to IIT Bombay and the tablet will be in the market this October. The date of launched has not been revealed, but sources has said that Mr. Kapil Sibal, the union minister for HRD is keenly interested to launch the new version on the October 5th. Aakash 2 came in news for many times this year and every time the hope of the keen customers where high and everyone desperately waited for the low cost tablet to launch, but the enigma remained the enigma and nothing came out from the buzz. We hope for the best and wish that this time MHRD will not disappoint the waiting customers and students and all the aspirants will be able to get their most anticipated tablet. Unotelly DNS Service Review - Watch Hulu, Netflix & More From Anywhere In World!